Traditionally used to remove areas of localized excess body fat, liposuction is now gaining popularity as a means of facial rejuvenation. It can be performed under light oral sedation and local anesthetic. 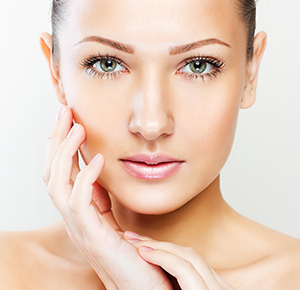 Facial liposuction can produce remarkable results. Full contours caused by excess fat around the cheek, chin, or neck area can give you a “heavy” facial appearance and make one look aged beyond their years. Liposuction of the face can dramatically improve these issues and leave you feeling much better about your appearance. Suitable candidates for facial liposuction are reasonably healthy and have distinct fatty deposits in the face or neck region, good skin elasticity, and realistic expectations. Contact our office today to schedule a consultation with our St. Louis plastic surgeon and find out if facial liposuction may be a good solution for you.